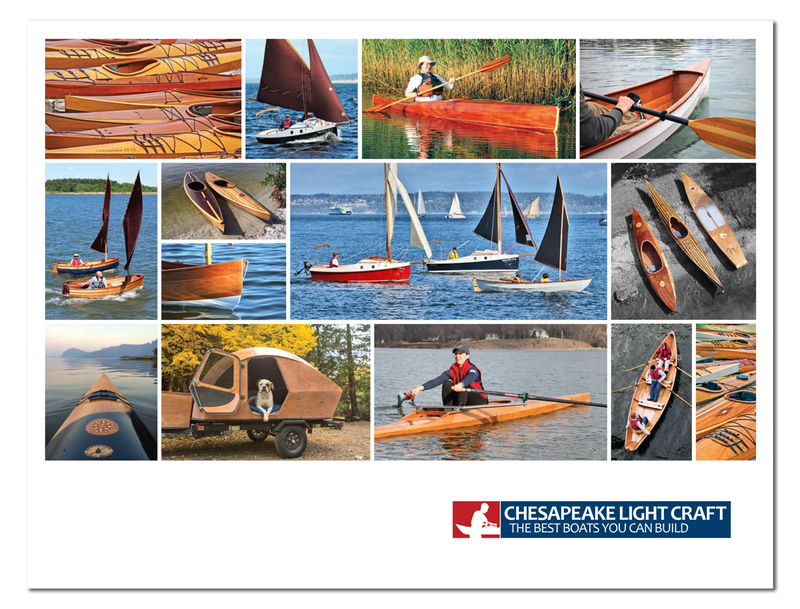 Wood Duck 14 Recreational Kayak: A Beautiful, Ultra-light Kayak You Can Build from a Kit or Plans! The all-new Wood Duck 14 is a big, versatile kayak in a compact, ultralight, easy-to-build package. Construction is as simple as possible in a kayak. Our computer cuts out the panels and drills the holes for wire stitches. "Puzzle joints" aid in quick, precision assembly. This is an ideal first boatbuilding project. Construction begins by joining the plywood hull panels with “puzzle joints” to reach the 14-foot overall length. Then the panels are brought together along their edges with stitches of copper wire, with four bulkheads helping to form the hull shape. The seams are reinforced with thickened epoxy, then fiberglass fabric. The deck is assembled separately from the hull, then stitched and epoxied in place. All of the copper wire stitches are removed prior to the final sheathing of fiberglass fabric. Finally, the cockpit is laminated in place and the front and rear hatches assembled. A comfortable seat and footbraces, included in the kit, are mounted after the hull has been varnished. Timelapse: Building a CLC Wood Duck Kayak in a week.